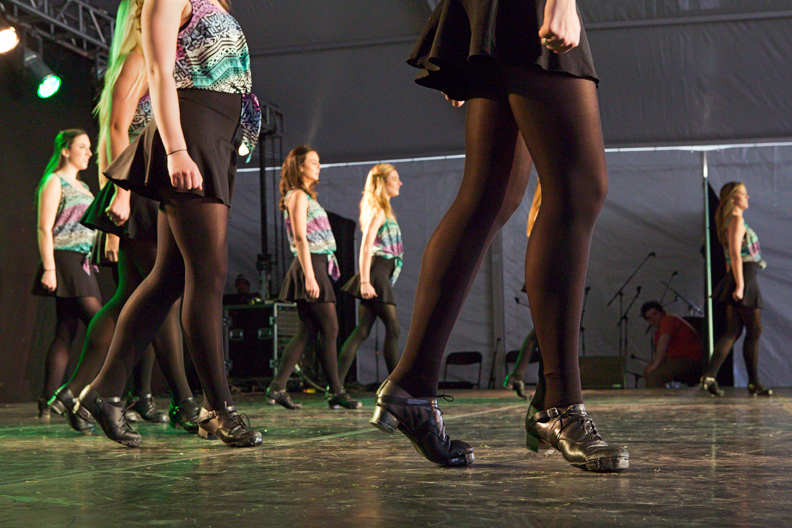 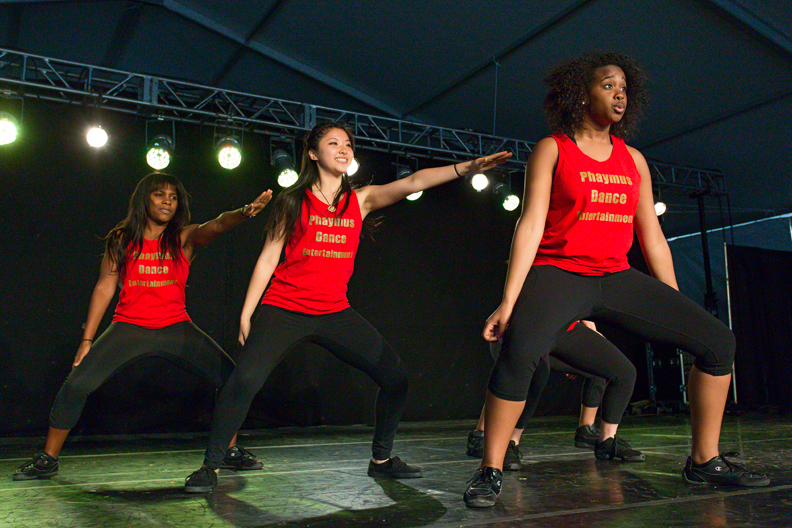 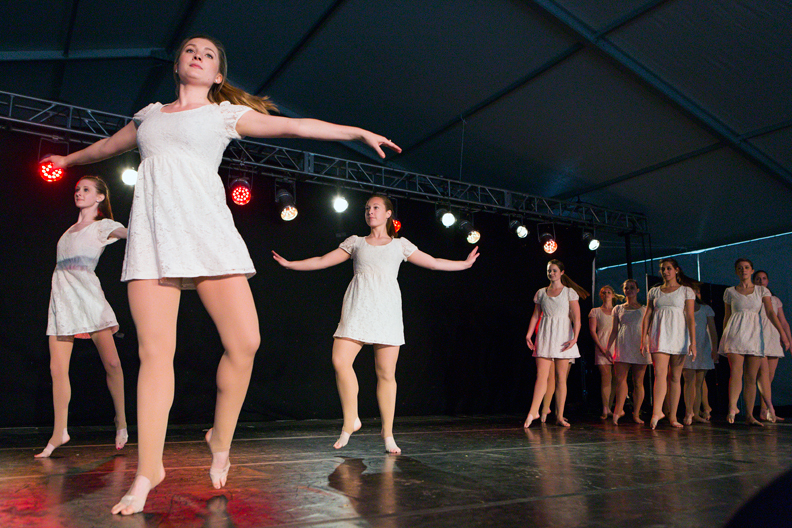 The 15th annual Arts Festival, held April 25–27, showcased the talents of more than 1,000 student and faculty artists at venues from O’Neill Plaza and Gasson Hall to the Stokes Hall lawn and the main stage of Robsham Theater. 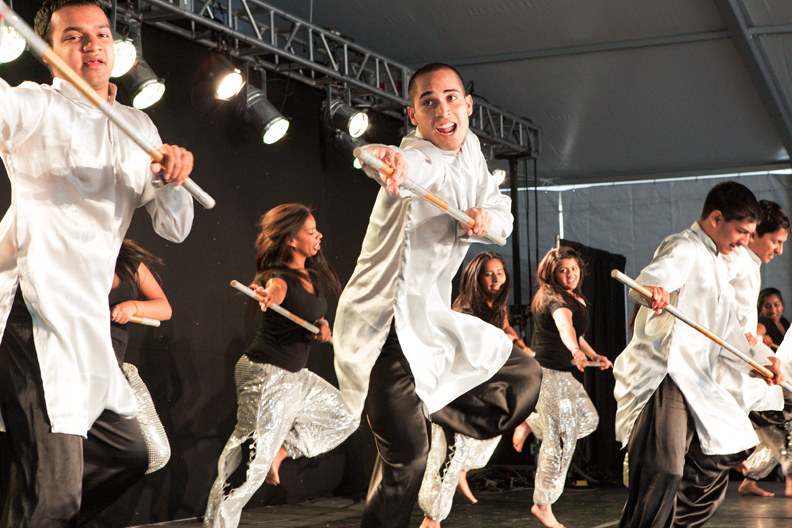 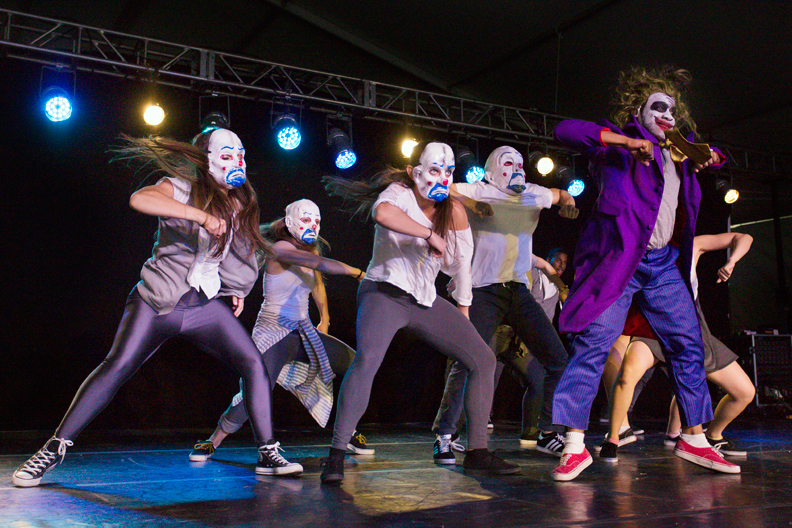 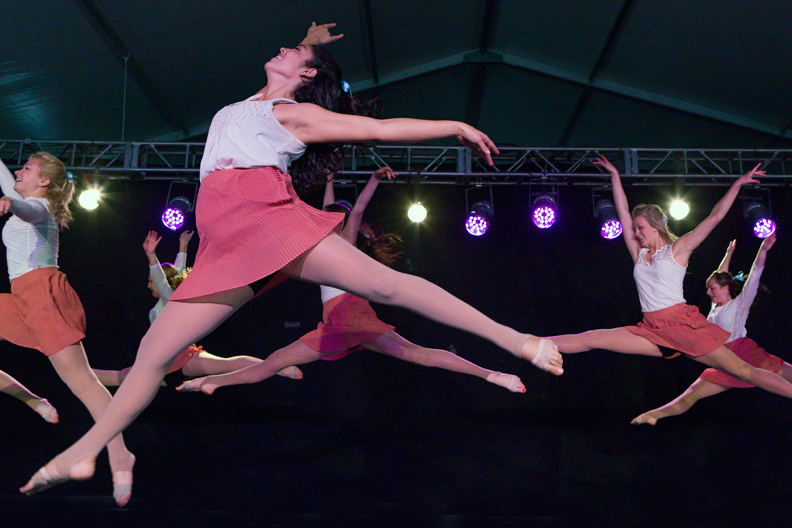 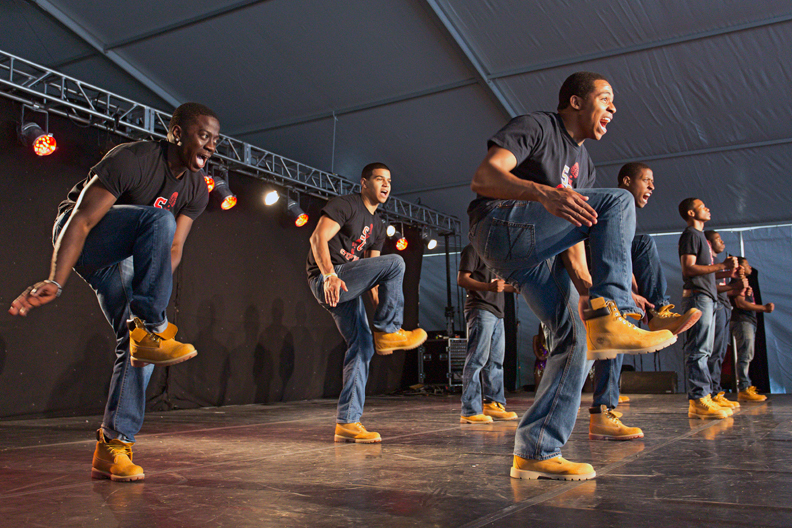 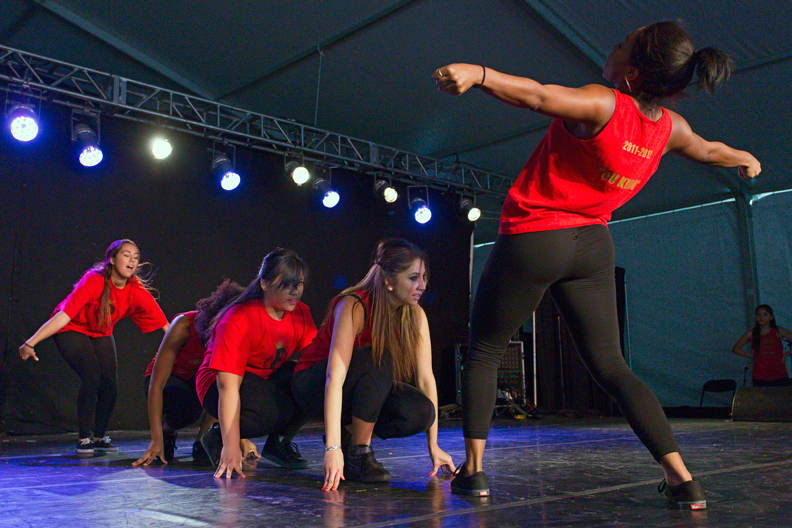 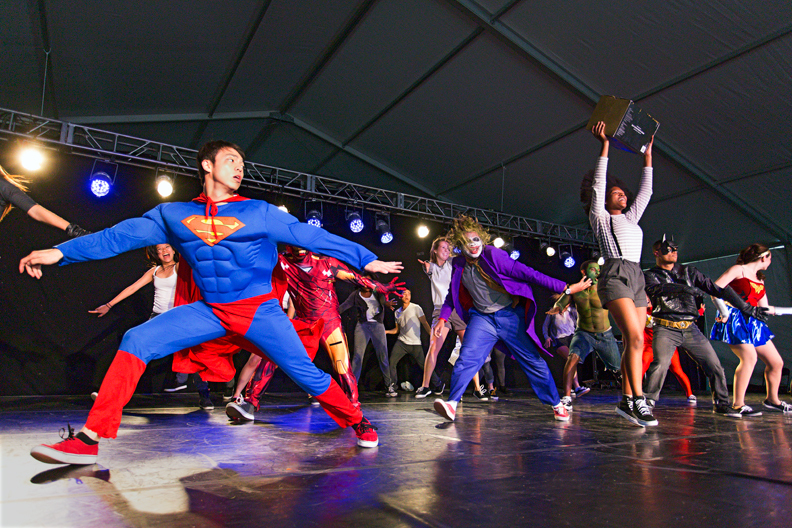 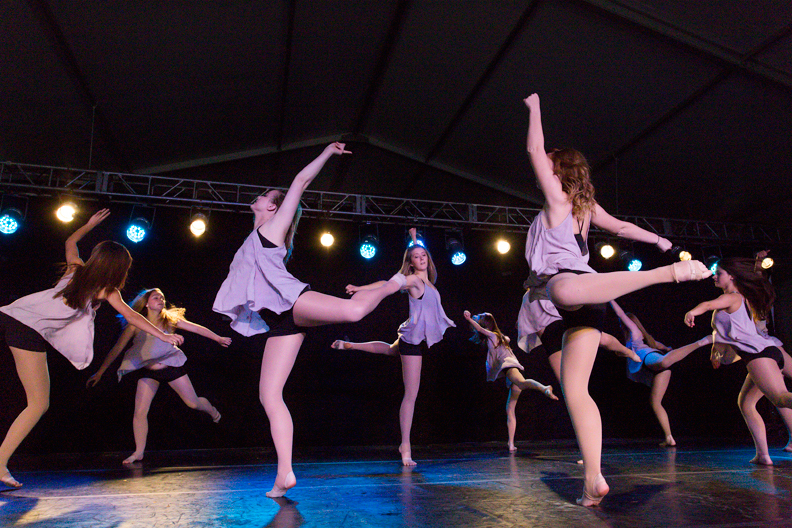 In addition to actors, painters, sculptors, film makers, poets, and musicians, there were dancers: 18 undergraduate troupes performing under the bigtop in front of O’Neill Library. 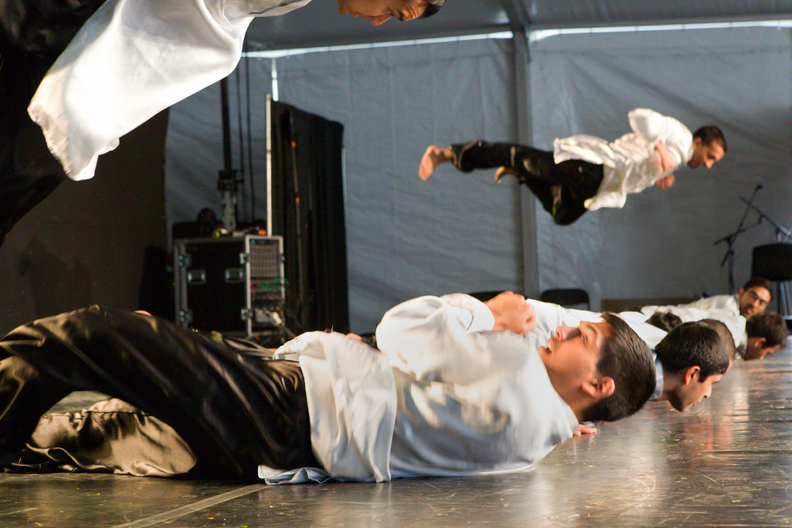 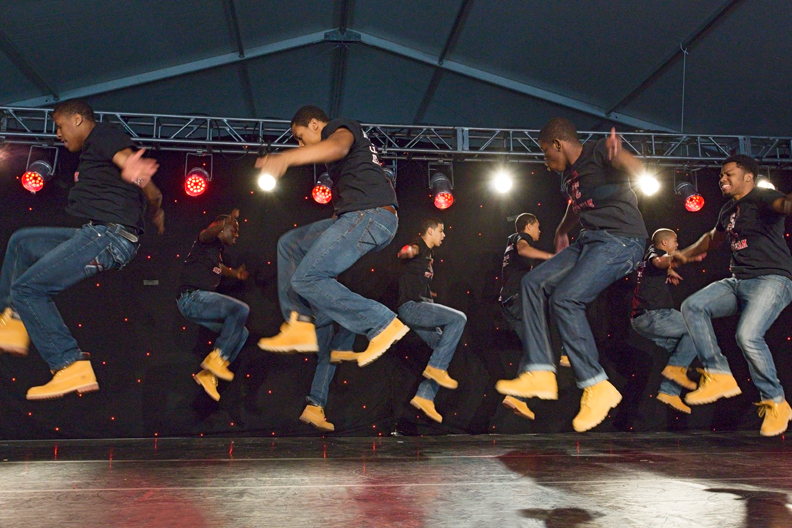 For a look at some of their varied moves, click above. 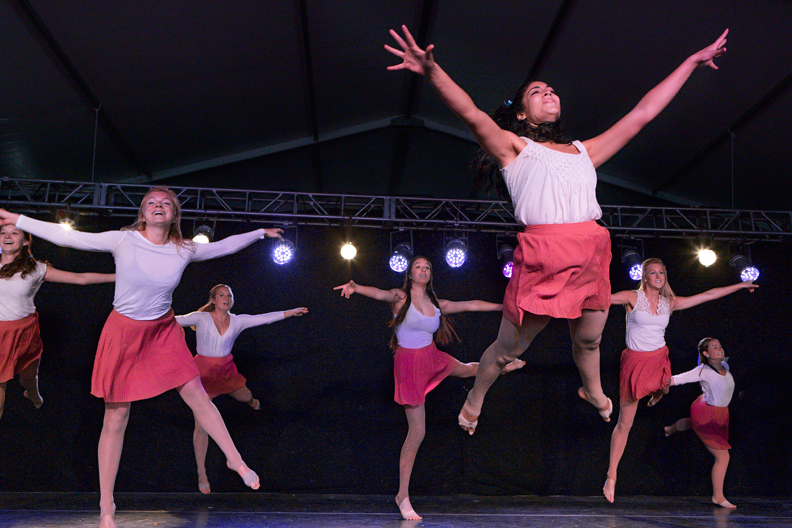 This feature was posted on Wednesday, May 29, 2013 and is filed under Slideshows.